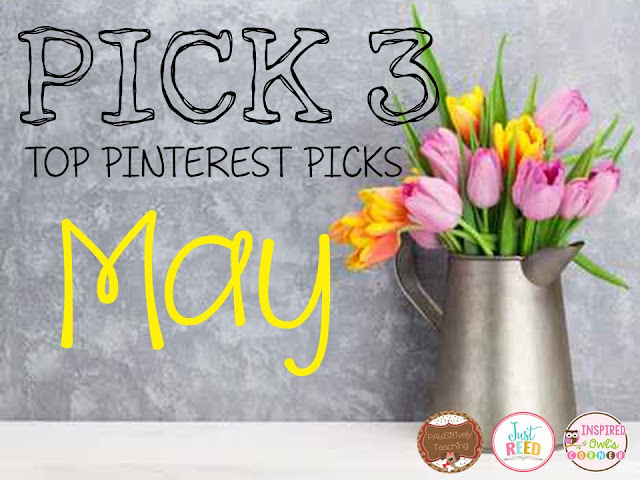 Welcome to the May edition of Pinterest Pick 3! I know we all say it, but it really is hard to believe the school year is almost over! I have less than four weeks, but have so much left I want to explore with my kiddos. Every year it seems like we begin running at full speed after Winter Break, then the second half of the year is gone before we know it! If you are in need of some ideas to get you through this crazy month, you've stopped at the right place. The amazing bloggers who join our linky never disappoint. I always find something new and pin tons of great ideas when I scroll through everyone's post. Thank you to all who have stopped by or have contributed! 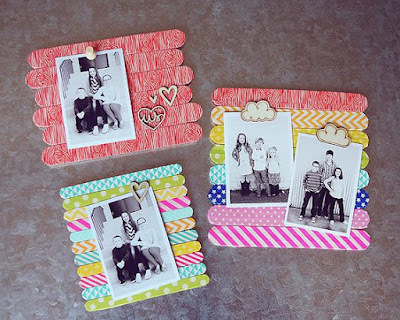 These washi tape popsicle stick frames are adorable! I could see them being used for many different things- Mother's Day and end of the year gifts, to name a few! They look really easy to make, and I heard the Dollar Tree now has washi tape. I would love to make them for my students! We are learning about different fairy tales in my classroom right now. A few weeks ago I saw some fairy tale STEM sets advertised in an online teacher store. They were over $30 each! After talking to my science-expert friend, she sent me the link to this site that has 10 STEM fairy tale projects! I plan to tweak a few of them to meet the needs of my second graders. I'm going to keep the supplies for each challenge in a food storage container and make labels for each so I can use them year after year. (I will add those to my blog when I have them finished!) My students are going to flip over these! We just started an ocean unit in science. I found anchor charts, art projects, writing activities, and classroom decor. 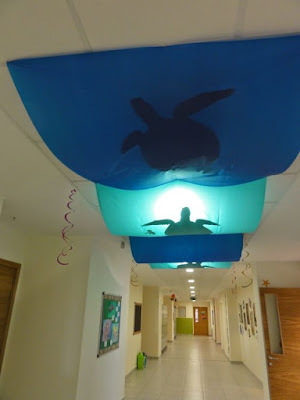 I would love to have the students help decorate the entire classroom in an ocean theme! I have a huge roll of bubble wrap, and I was thinking that might work with different ocean animals mounted on top like the photo above. 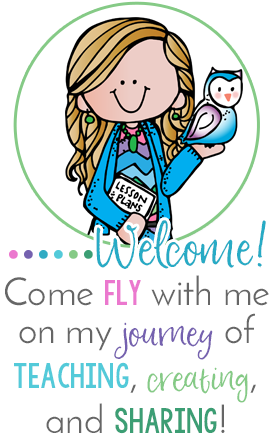 You can follow me here on Pinterest for more ideas! 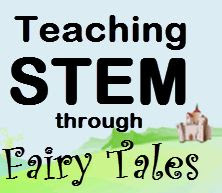 I love the idea of teaching STEM using fairy tales! I love the washi tape picture frames! I love the washi tape frames, so many uses for those! We have STEM day coming up on May 6th! I will definitely be stealing the Fairy Tales STEM idea! So creative! Yes, Yes, Yes...the Fairy Tale STEM idea is awesome. I was just looking at a kit with this theme as well (maybe we saw the same one online). This link looks great. Thanks for sharing! I LOVED all of your pins!!! The ocean life pin is amazing! The frames are adorable and I looooved the idea pof using fairy tales to teach STEM!!! !